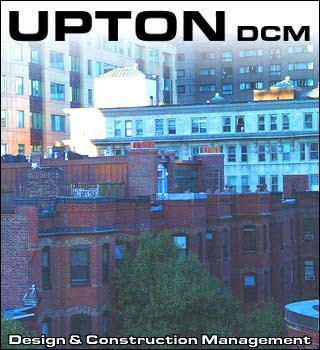 Upton DCM is a full service design and construction managmement firm specilizing in solving complex building problems with simple solutions. We integrate a strong teamwork model and use the best people to do their best work. From start to finish we deliver. Historic districts and structures are a speciality.